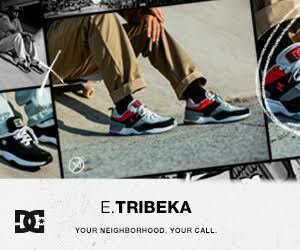 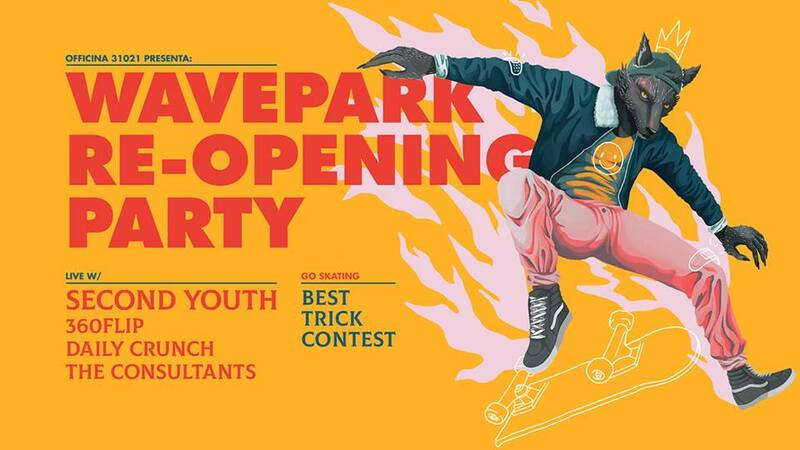 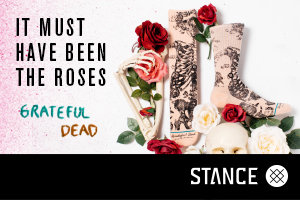 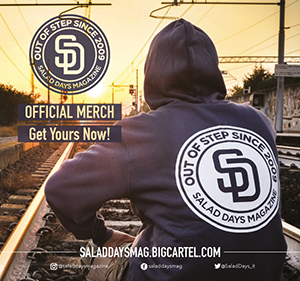 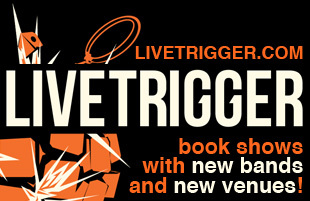 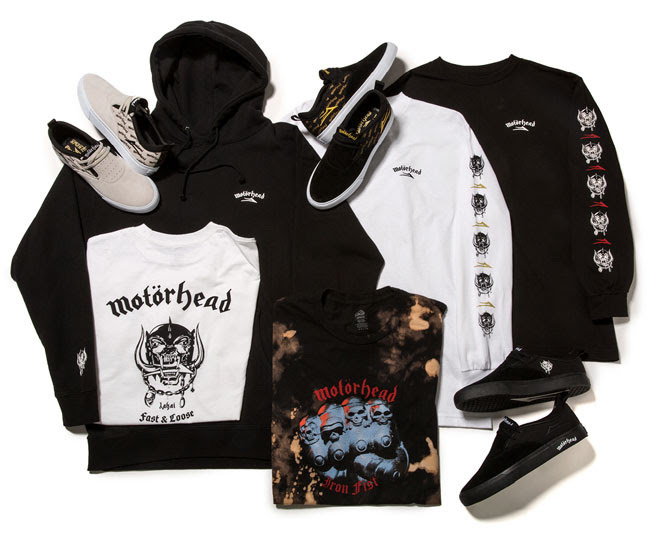 There’s no question that skateboarding and Rock’N’Roll music always go hand in hand. 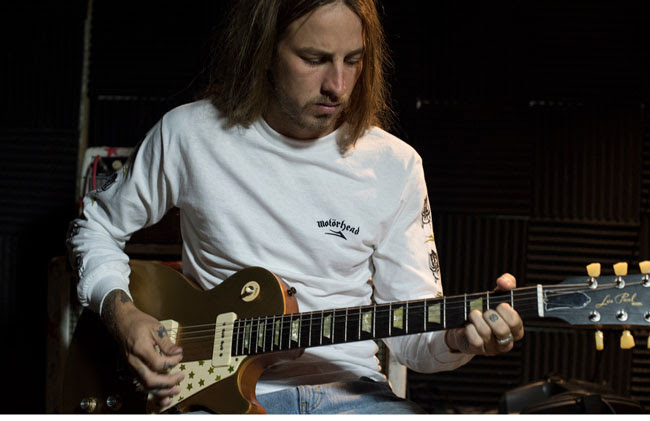 Riley fully embodies the “Fast and Loose” mentality of skateboarding and Rock N’ Roll. 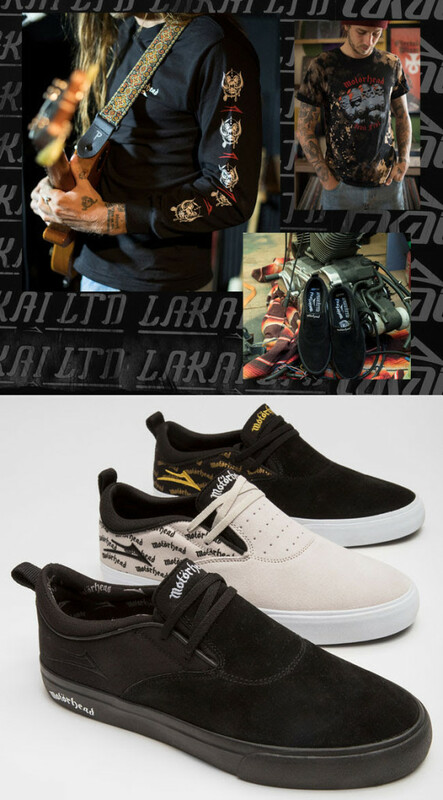 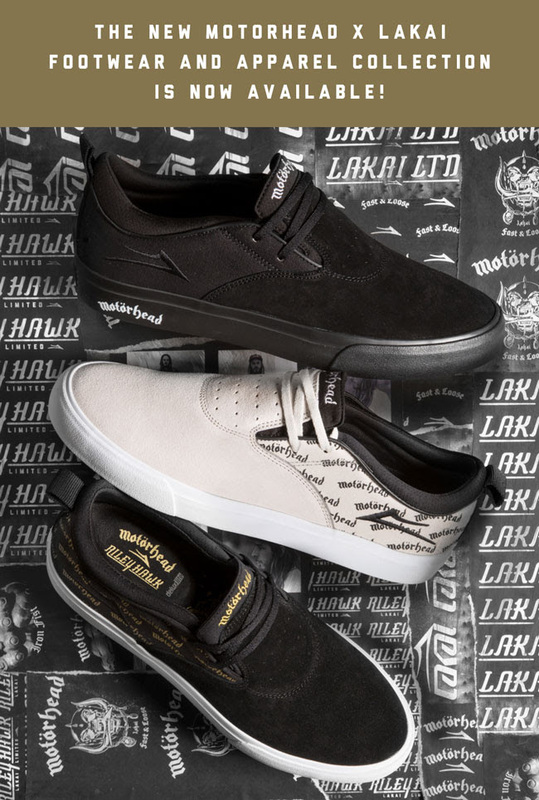 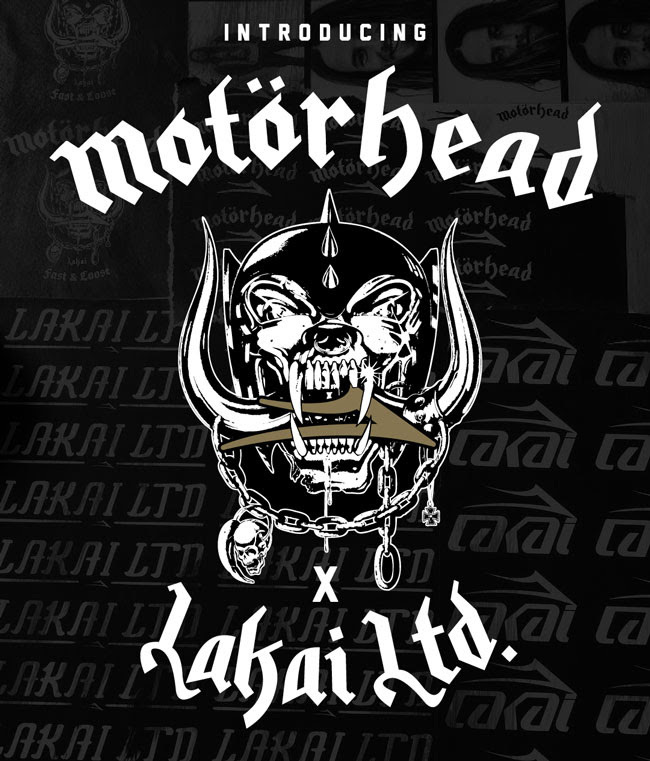 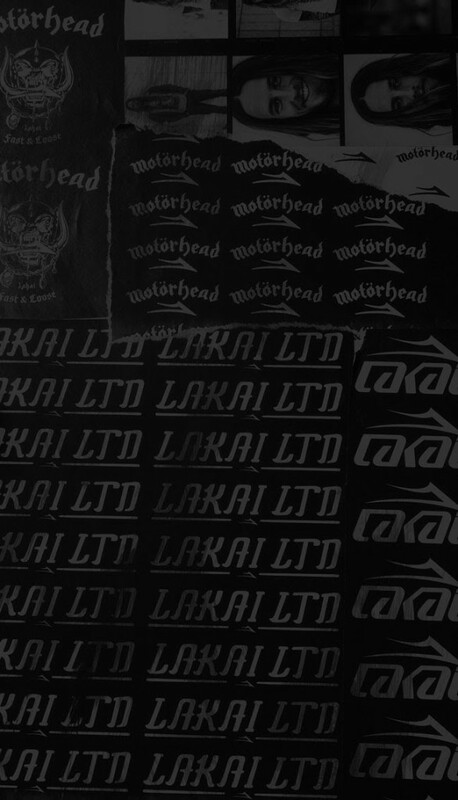 Lakai is extremely proud to partner with Motörhead and Riley to deliver a full co-branded footwear and apparel capsule.